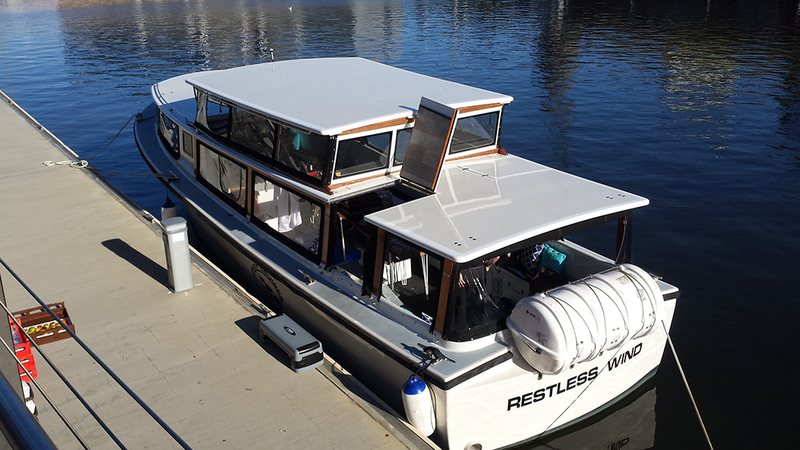 Restless Wind is a beautiful, remastered navy utility boat. 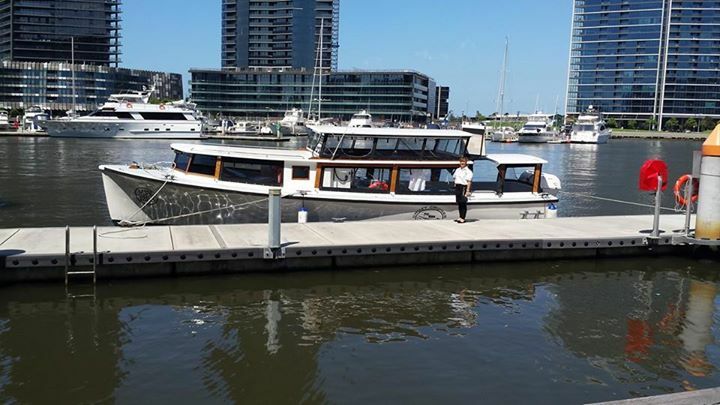 After nearly two years of hard work, the vessel was completely refitted in 2013, including security and safety optimisation and recrafting to ensure seamless navigation around Melbourne’s waterways. 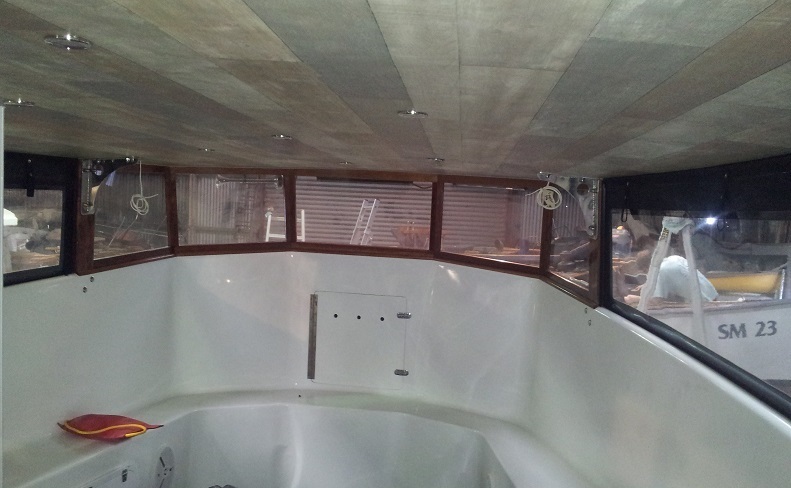 The boat now has a retractable roof to accommodate all types of weather and to pass safely under some very low bridges. 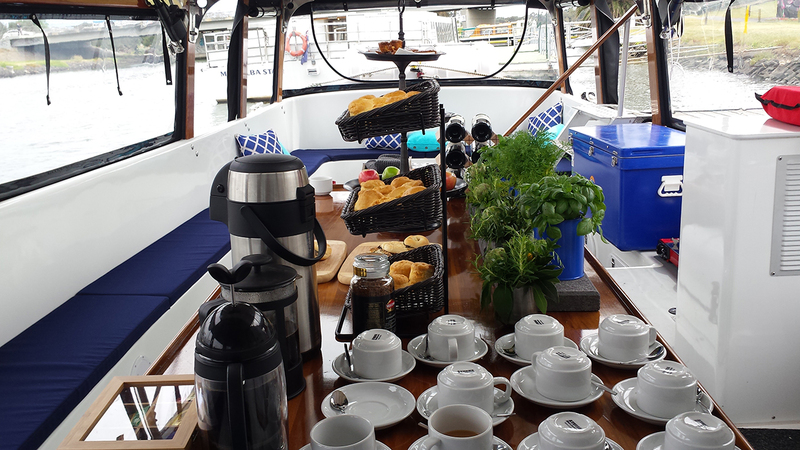 Additionally, a new liferaft and updated facilities have been added. 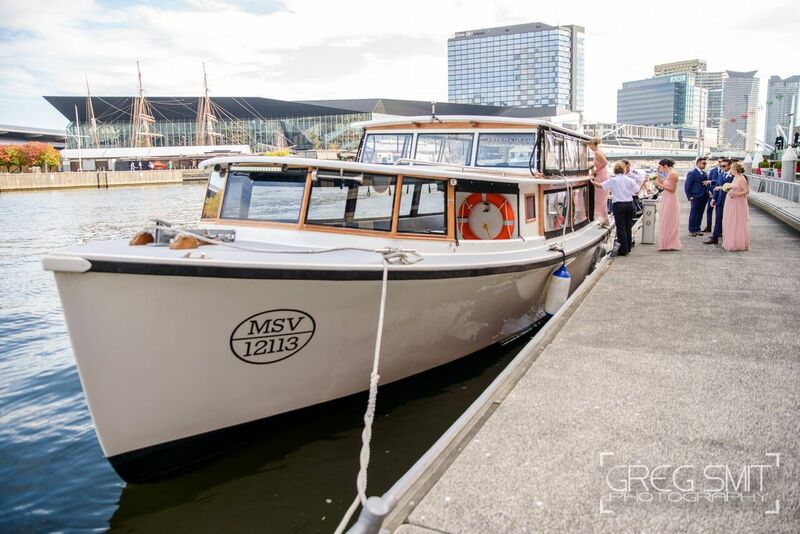 It’s safe to say that the Restless Wind is one of Melbourne’s most versatile vessels! 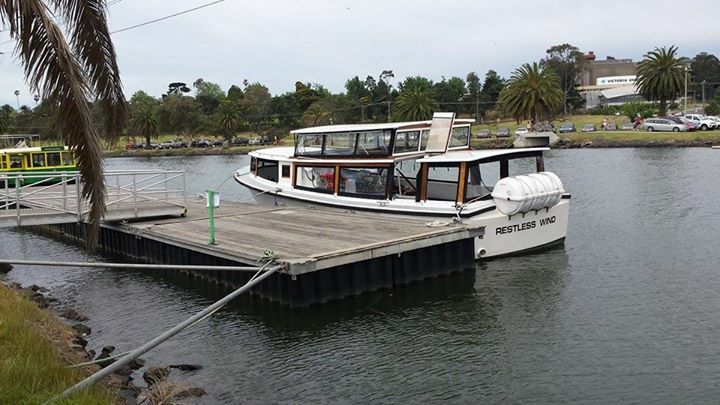 Built in 1988, she was in service for 3 years until being put in storage for 22 years! 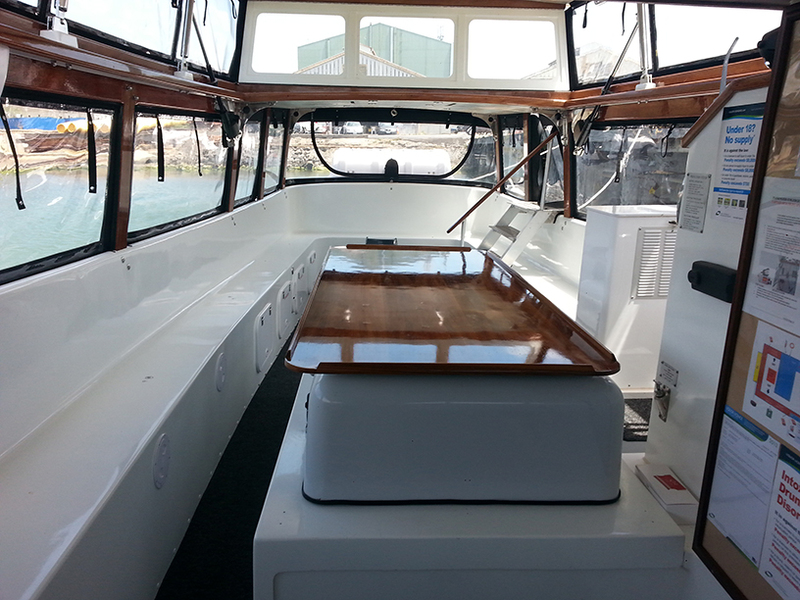 The boat comes under the new National Standard for Commercial Vessels rules that came into place in July 2013. 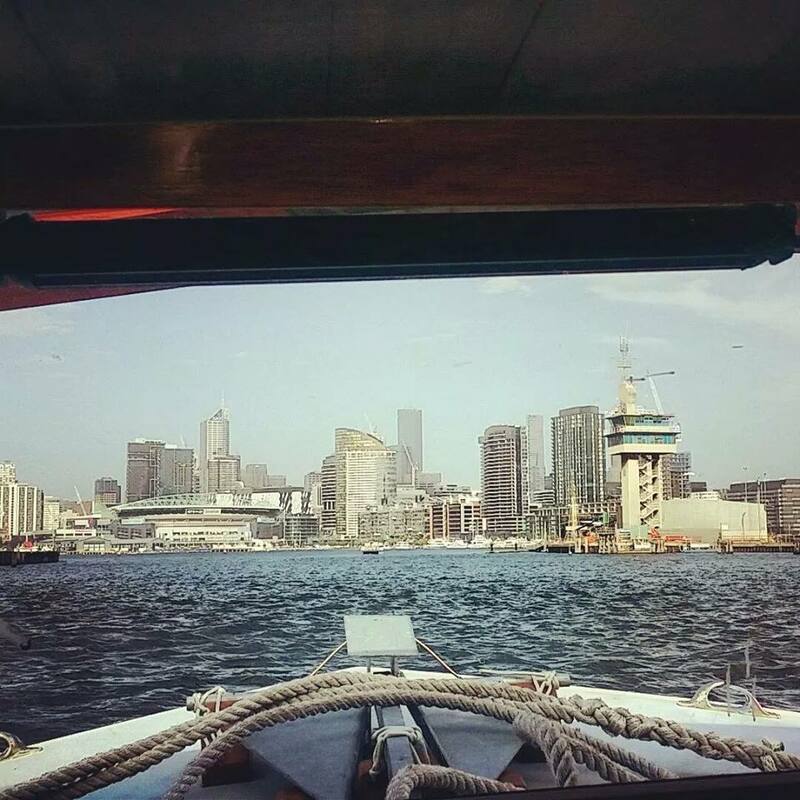 Come and experience Restless Wind for yourself! 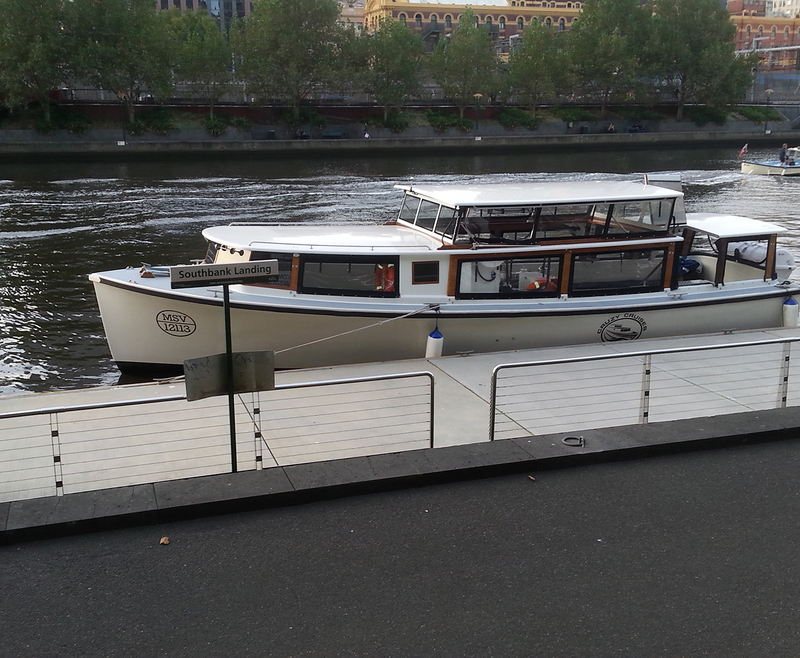 Book a journey with Cruzy Cruises today.